State law requires that all dogs older than three months be registered with the county auditor's office. 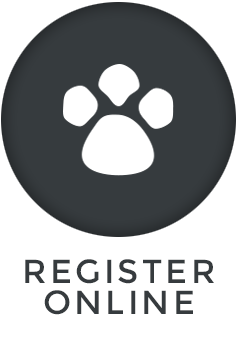 Residents of Warren County can purchase their 2016 dog license at the Mayor’s Court office at Town Hall, as well as online (click the button below). Each license is $15.75 (including a $0.75 administrative fee). Pets registered after the January 31st deadline are subject to an additional $15 late fee. Residents of Montgomery County can purchase their 2016 dog license for $20 (plus a $2.00 online transaction fee) if their dog is spayed or neutered. Unaltered dog licenses are $24. Licenses may also be purchased at veterinarian offices and pet supply stores around Montgomery County. Pets registered after the January 31st deadline are subject to an additional late fee. Montgomery County dog licenses are not available for purchase at Town Hall.